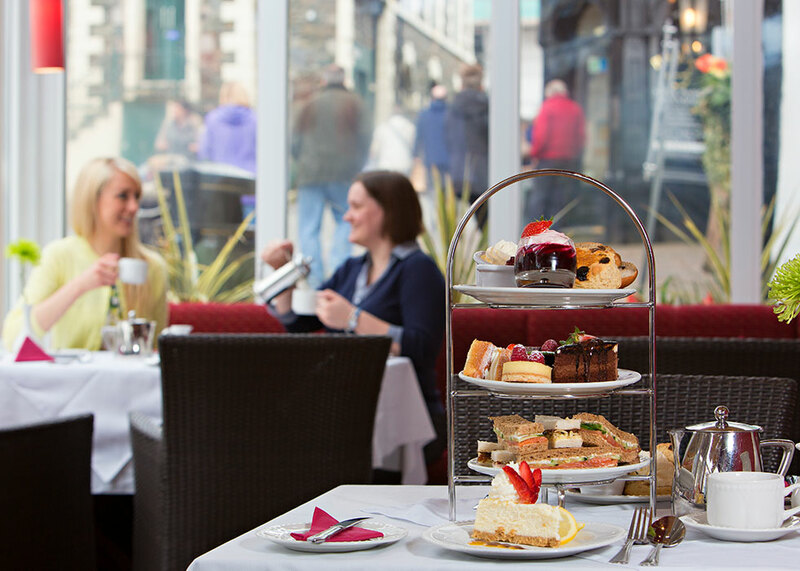 Where better to dine in Keswick than the Skiddaw Hotel’s spacious, air-conditioned restaurant set in the centre of Keswick. 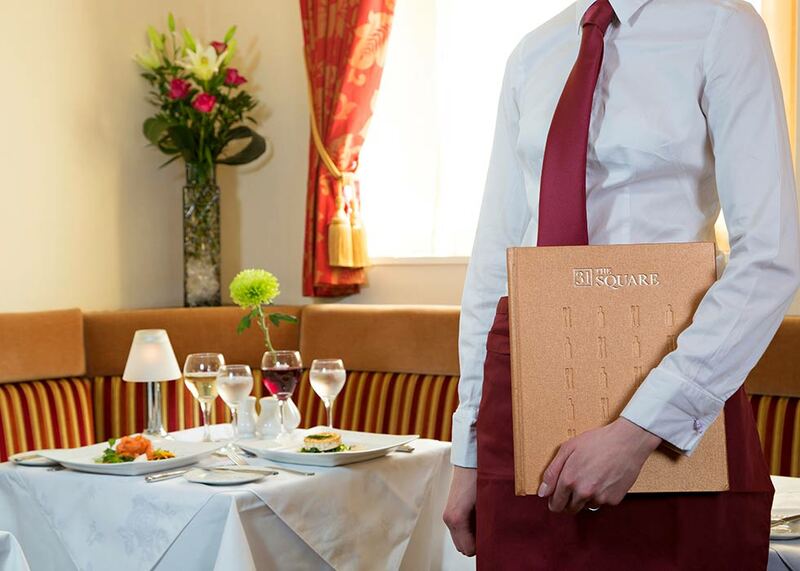 An oasis of calm, the discreet and stylish interior décor perfectly complements the new table d'hôte, and à la carte menus prepared with loving care by our head chef and his team. 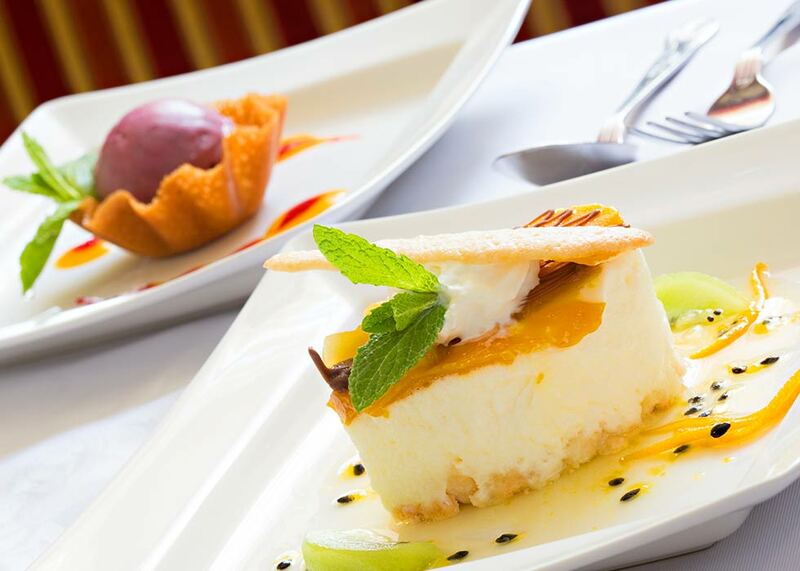 Recognised for high standards of service and cuisine, our dishes feature the perfect blend of contemporary and traditional, using fresh, local ingredients. 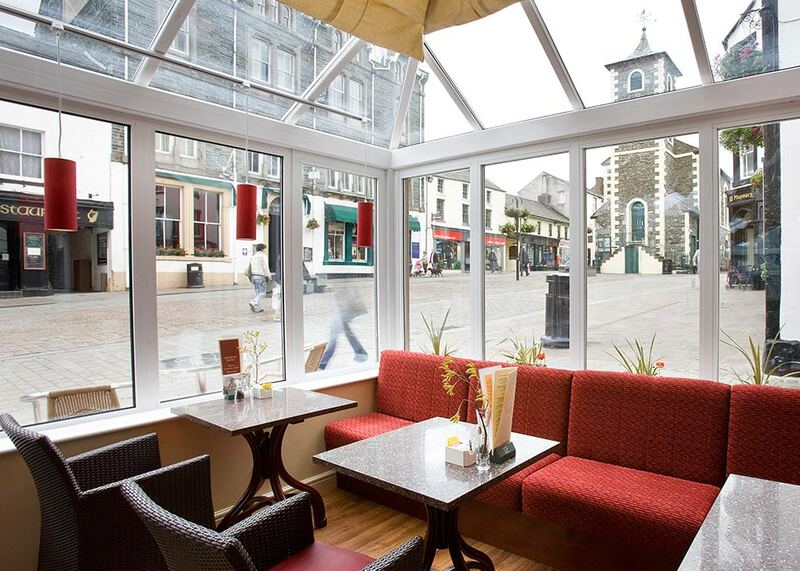 For more relaxed dining in Keswick, enjoy a range of delicious snacks and meals offered in the delightful, airy conservatory lounge that looks directly onto the bustling Keswick town square where you can watch the world go by. 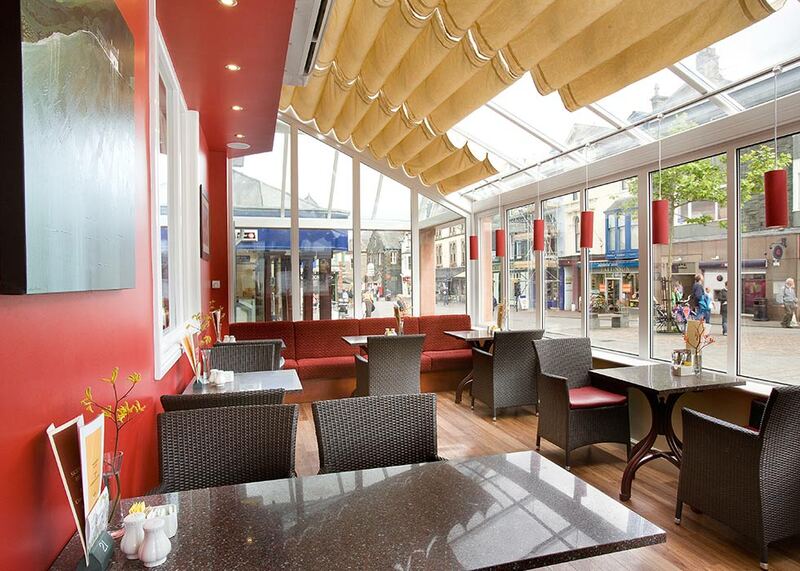 The perfect place for morning coffee, relaxed lunch, afternoon teas, an evening meal or a cocktail. 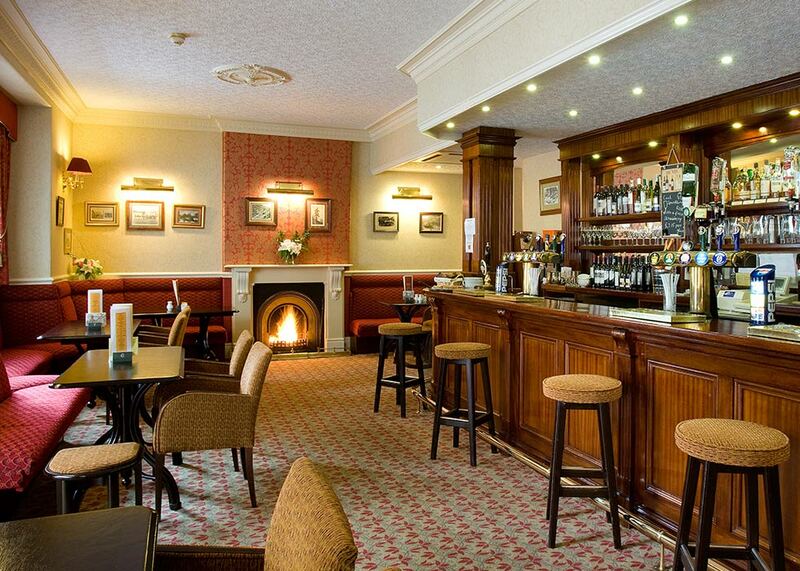 Relax in our comfortable bar lounge where you can enjoy the glow of the cosy log fire in winter or a pint of local ale. 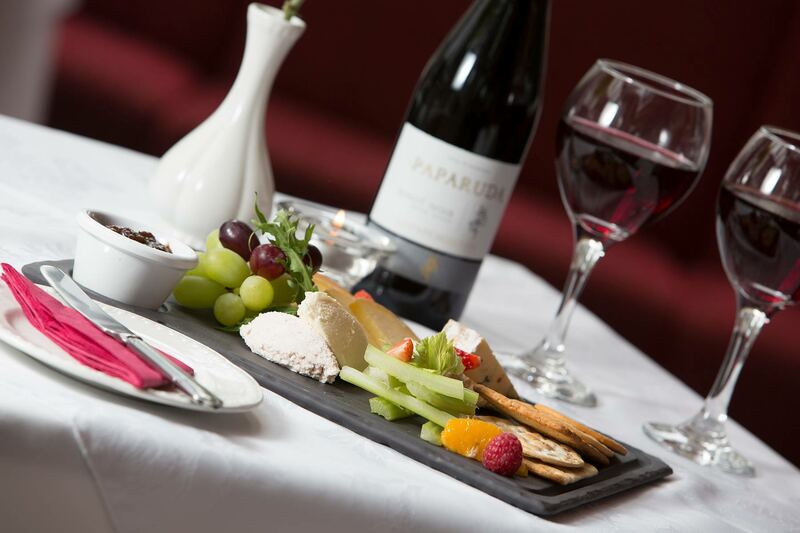 Whichever option you choose you will experience a warm welcome, superb food and excellent value at this Lake District Hotel. 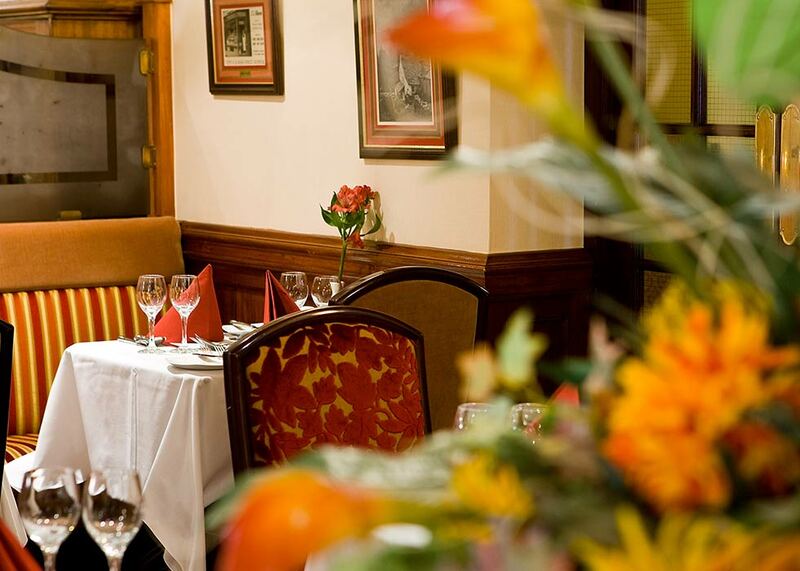 What better way to spend Sunday than relaxing with a Sunday lunch in our Restaurant. 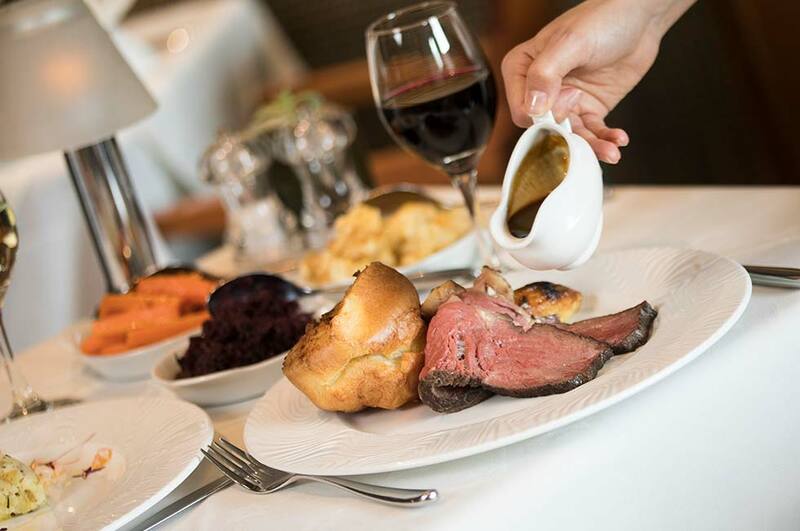 Sit down with your tipple of choice and a plate brimming with a juicy, local roast, fluffy Yorkshire puddings, lashings of gravy and all the trimmings.